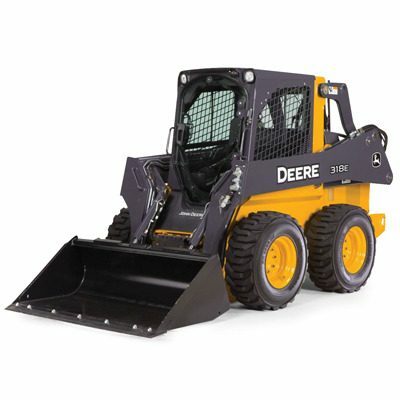 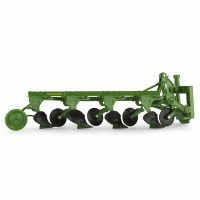 1/16 318E Skid Steer – Bartron Supply, Inc.
Made for play. 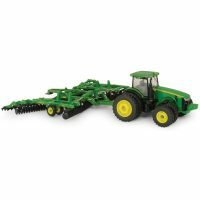 Features include die-cast body along with operating loader arms and bucket. 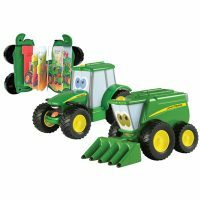 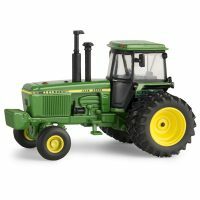 Compatible with other 1/16 scale Big Farm and replica die-cast.